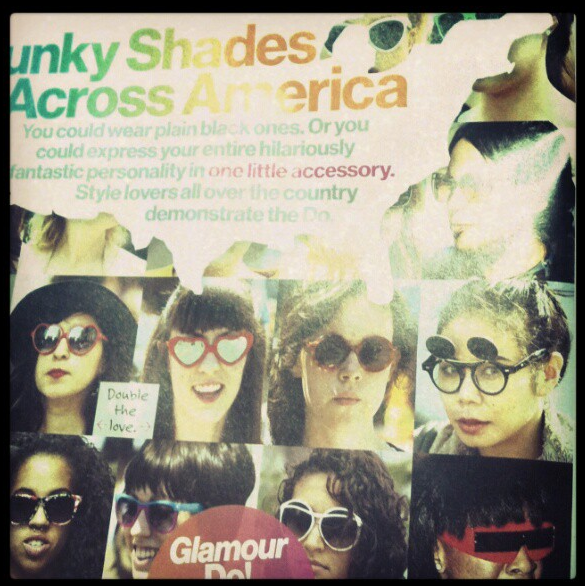 Ha, my sister just told me that I'm a Do in the May issue of Glamour! Obviously this was a few years ago, but you can see that my ridiculous taste in sunglasses has been around for a bit! Hmm, any eyewear companies need a blogger endorsement? I think I'm your gal!